You may receive updates from Michigan League for Public Policy, the sponsor of this letter campaign. 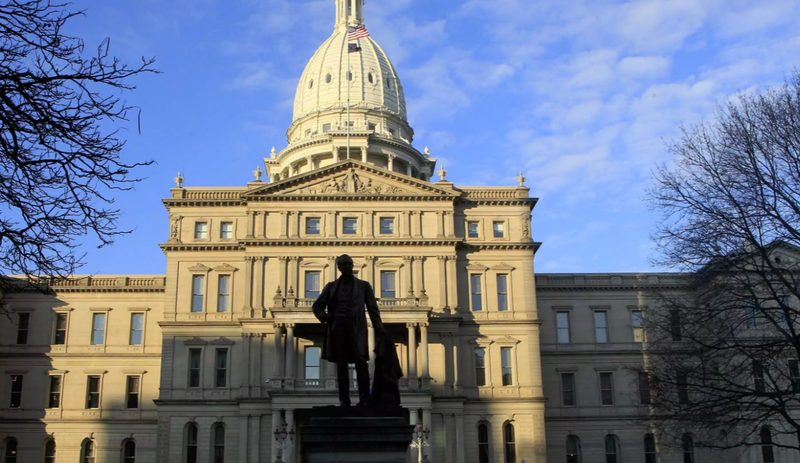 Some lawmakers in Lansing are proposing to reduce the state income tax, potentially blowing a massive hole in our budget and destroying vital programs and services Michiganians rely on every day. These plans are poor fiscal policy that could harm the state’s future ability to provide critical services for its residents, businesses and communities. Click "start writing" to message your legislators. Recent polling shows that there is little support for an income tax cut from voters, regardless of political party or geography, and almost no support once voters are told of the impact of repeal. In addition to strong opposition from Michigan residents, economic experts, schools, local communities and organizations like the League that stand up for struggling residents all warn against the damage any reduction in the state income tax will do. Cutting the income tax will drastically harm our way of life and the schools, roads, air and water, and police officers and firefighters we depend on. But it will not create jobs or boost the economy. Cutting the income tax will put a few more dollars in the pockets of workers with low incomes while stuffing the wallets of wealthy individuals. And lawmakers that have cut income taxes in other states like Kansas are already seeing the damage and backpedaling to undo them. ACT NOW: Tell your state legislators to listen to the people of Michigan—don't cut the state income tax.